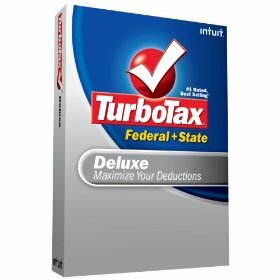 Intuit has reversed themselves on their plan to introduce a $9.95 per additional return (for the second and subsequent federal return) fee for TurboTax 2008. According to Rick Telberg at CPA Trendlines, the company now plans to offer unlimited federal return printing and up to 5 federal e-files. 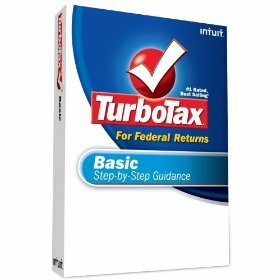 As I’m sure you’re aware, yesterday we announced that TurboTax now includes preparation and printing of multiple returns at no additional cost. Plus, as previously announced, TurboTax includes free e-filing with every federal return (up to the IRS limit of 5) and is the only tax software to include audit support, whether customers print or e-file. We believe these changes make TurboTax the best value for consumers. Including free e-filing with every federal return means a savings of nearly $75 for some of our customers versus last year and a savings of up to $40 compared to our original pricing this year. I believe this now truly reflects our commitment to helping our customers keep more money in their pockets. We have over 17 million loyal, passionate customers who genuinely care about what we do and who take the time to tell us. Our decision recognizes that our customers’ opinions really do count. UPDATE 12-15-2008: Intuit has rescinded this extra fee which we have written about here. Users of the popular Intuit tax preparation software Turbotax may be in for a surprise when they go to print their second (and subsequent) tax return this year. The fine print contained on the Amazon web site discloses that for the first time ever, you’ll have to pay $9.95 for each additional tax return file (beyond the one primary return included with the software). The change is also spelled out in the official license agreement which can be reviewed on Intuit’s web site. This means that if you’re filing returns for family and friends that you’ll need to pony up the extra fee before you’re able to convert your prior year’s data. 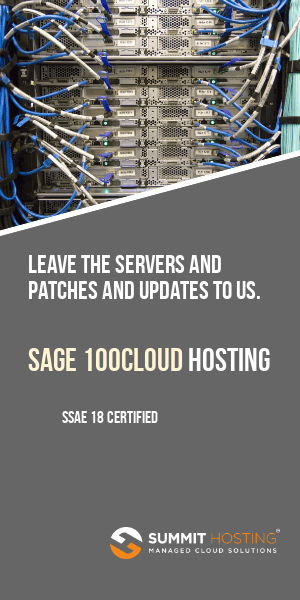 According to comments left on the Amazon user review forum (over 100 negative reviews and growing), in prior years the software limited users to preparing 5 returns (view prior year license information directly on the Intuit site) without any additional fee. While this fee may be judged fair by some, it will be interesting to see how many are caught unaware by the additional cost.